Paperback edition of the novel which blends horror, sci-fi and detective fiction. Peter Grant is a Detective Constable and a trainee wizard, the first apprentice in 50 years. His duties involve negotiating a truce between the warring god and goddess of the Thames and digging up graves in Covent Garden. 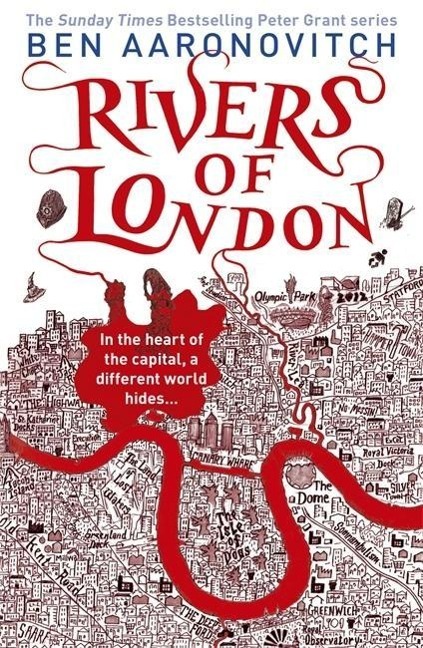 Aaronovitch has written for TV and is a London bookseller.